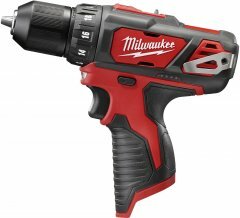 Latest drill drivers from major brands and best of lists. 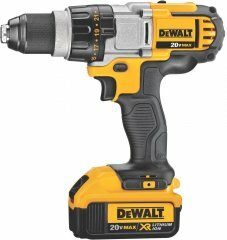 According to our multi-review-based ranking system, the best drill driver 2019 should be the DeWALT DCD791D2, and the second best drill driver 2019 is the DeWALT DCD980M2. 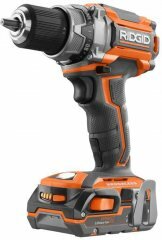 Here is the full top 10 list, then sub-categories and a complete list of drill driver brands and models. 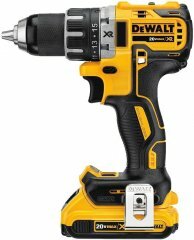 Considering this drill driver's aggregate ranking of 96%, we believe that the DeWALT DCD791D2 is, as of now, Alphachooser's best drill driver 2019. Furthermore, we think that our sample of 268 reviews from our sources gives us a high confidence level (more on confidence levels) that pushes us to call it a "no-brainer best choice." 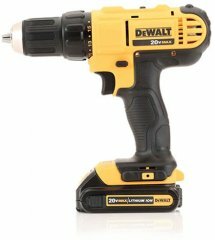 With its 5 stars computed from 112 reviews, here is second best drill driver. 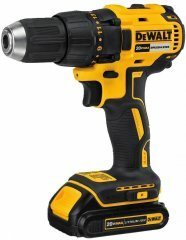 * These choices are based on a full analysis of hundreds of drill driver reviews from across the web. 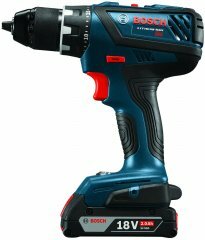 Our illustration: The Bosch DDH361-01. All Black and Decker drill drivers. Our illustration: The Hitachi D10VH2. Our illustration: The Ridgid R86009K. Our illustration: The WORX WX174L. Our illustration: The Pink Power PP121LI. All Pink Power drill drivers. Our illustration: The SKIL 2860-03.